Phone or email for a free quotation or advice today! 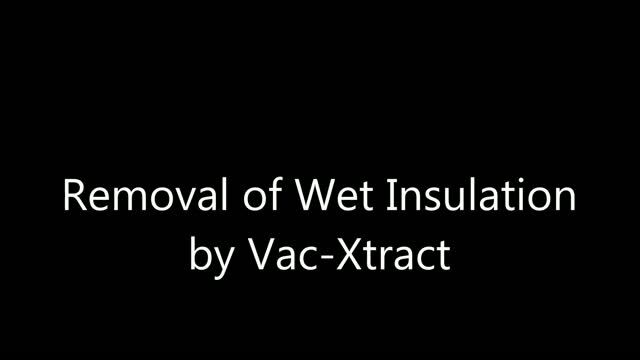 Vac-xtract is a family run business from Hampshire. Focused on providing high-quality service and customer satisfaction - we will do everything we can to meet your expectations. With a variety of advice on Cavity Wall Insulation Removal / Extractions, Rubble Clearance, Weather Sealing, Damp Proofing and re-pointing, we also offer free quotes on this service, we're sure you'll be happy working with us. We are proud to have worked for Councils, Housing Association and Building Contractors as well as the general public and always make sure the job in hand is completed to the highest level of standard.